DEADLINE: Nov 30, 2018 11PM CET. From the main stage of Untold Festival to releasing so many amazing tracks: Tujamo’s year has been going insanely well! So, we thought this would be the perfect time to give away an amazing prize to celebrate! 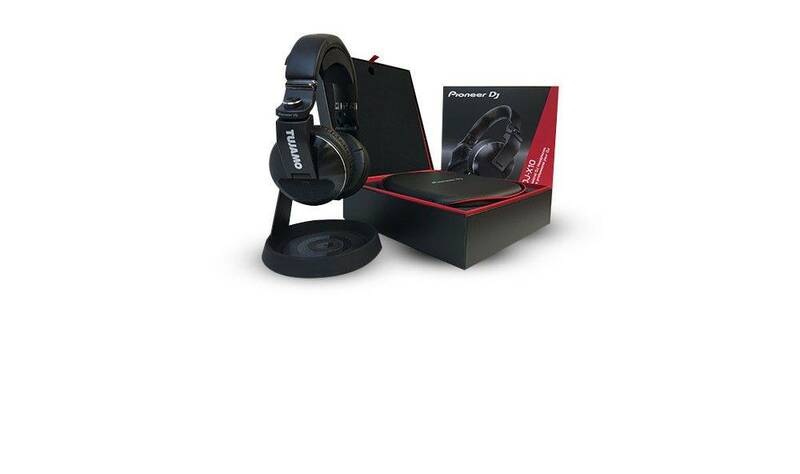 By adding his latest tune ‘Say What You Wanna’ to your favorites on Spotify you automatically have the chance to win an exclusive Tujamo Pioneer DJ HDJ-X10 DJ headphones! How cool is that? Add to your favorites now and maybe you’ll have some brand new exclusive headphones soon!